It also calls “when engineer reaches for a mic”. Professional studios usually have a dozen or more of them. It is durable, reliable and versatile in application. You can use it to record drums, vocals, instruments. It has been used by President of US for more than 30 years (public speech). 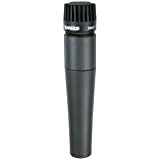 All major artists are using this mic in studios or live on tours. 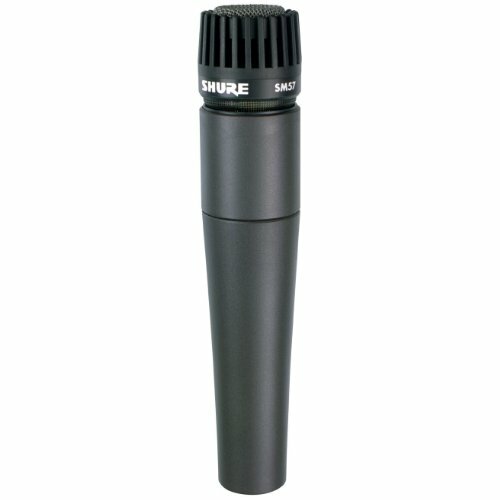 With its wide range of capabilities and applications, most musicians consider the Sure SM57 to be the most useful microphone in their tool kit. If you can get ONLY one mic, get this one!